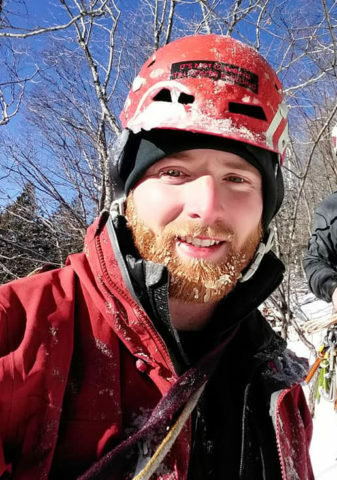 Shawn is on his sixth season since first learning to climb here in the Northeast. In the past two seasons, Bunnell has been quietly ticking off some of the region’s hard traditional classics and has been on a tear recently. NEice had a chat with him. I work as a union pipefitter and welder. There is not much I don’t eat, but I am not a huge fan of wasabi. Any foods you just can’t avoid? Baked goods are my weakness! I have very little self-control when it comes to that. Oh baby, like the donuts my coworkers bring into work all the time. Raspberry cheesecake is my all-time favorite! 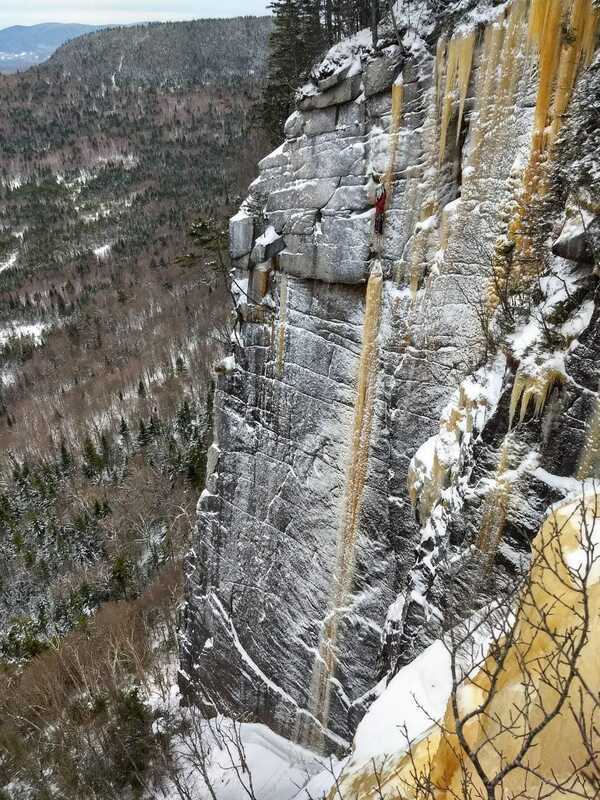 Shawn Bunnell leading pitch three on Five Musketeers at Lake Willoughby in Vermont. On route I usually carry a couple of bars and a pack of crackers. I always try to have some sort of delicious sandwich for when we are done climbing for the day. Any favorite tunes to get you psyched for climbing? Nothing specific, depends on how I’m feeling at the time. More recently I have been listening to bluegrass and Irish folk music. The Infamous Stringdusters and Bullet For My Valentine are two bands I’m into lately. I’m also trying to pick up playing the fiddle! 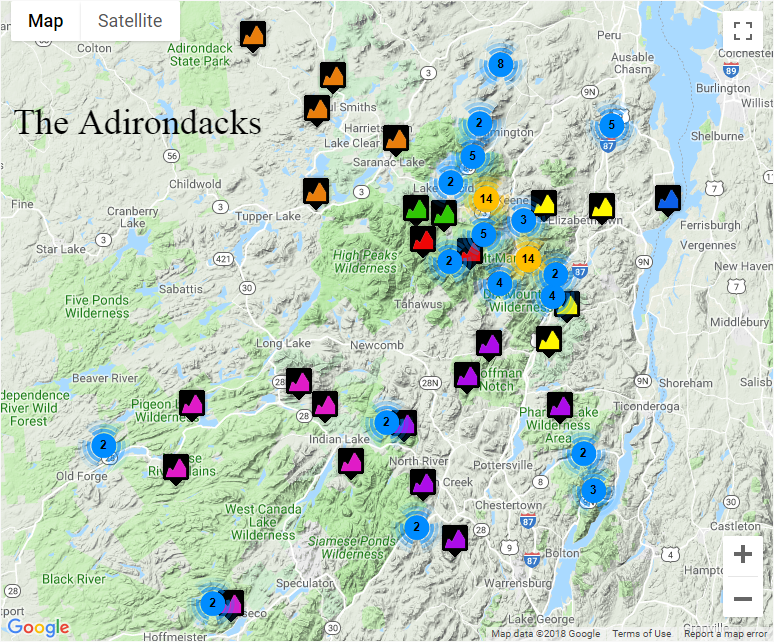 What is your favorite route in the northeast so far? Valhalla is my favorite route thus far. 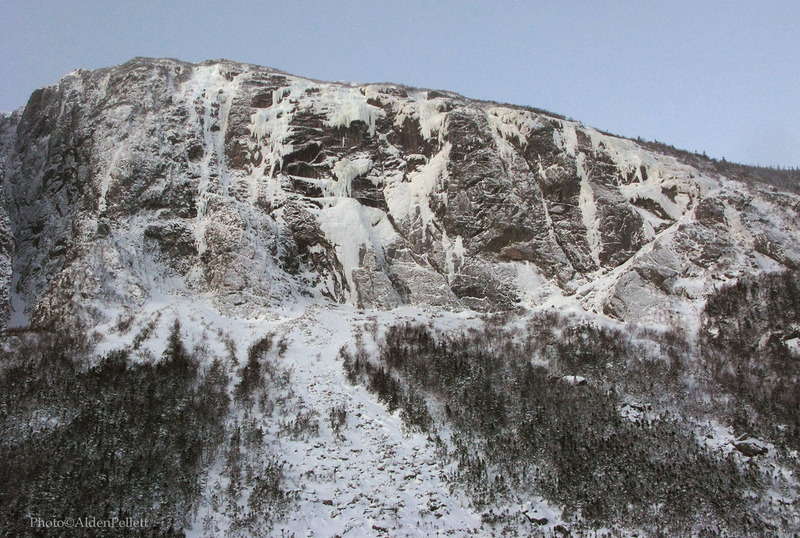 Picture a thin ribbon of beautiful, gold ice, damn-near-vertical, and only about three feet wide for two hundred feet. 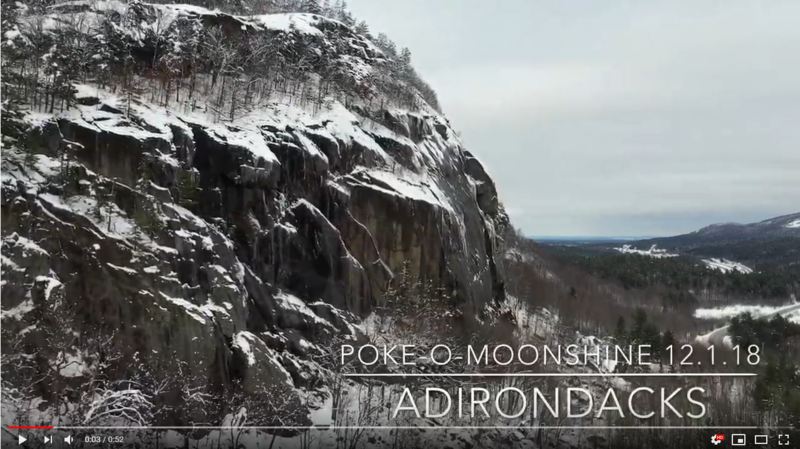 It’s set in one of the most scenic vistas in the northeast. 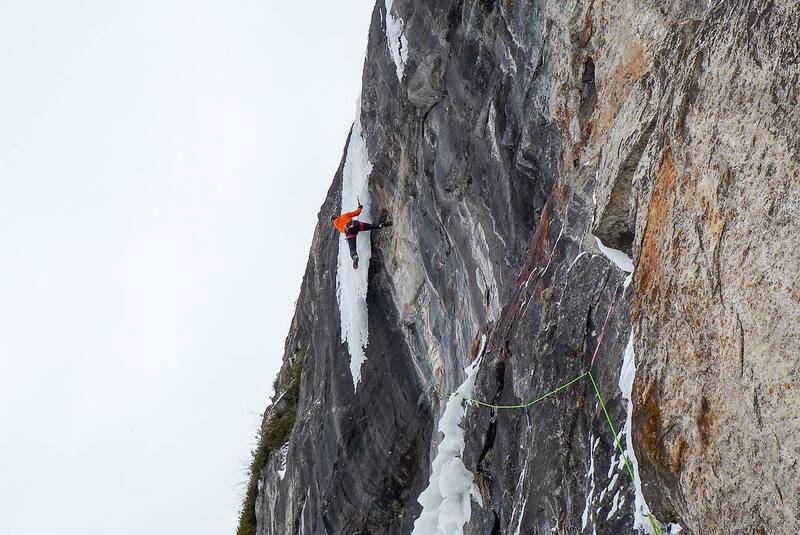 What really motivates you to climb hard? For me, it’s the challenge of pushing myself while staying calm in seemingly dangerous situations. I like moving efficiently through difficult terrain. But most of all–because IT’S FUN!!! 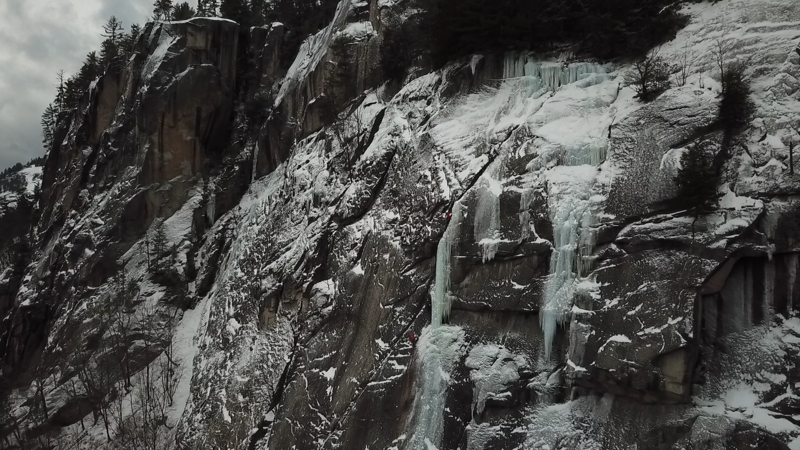 Who doesn’t want to climb these tall, beautiful ice and mixed routes in the company of good friends in incredible positions on the cliff? Walking in the footsteps of the great climbers who came before you. 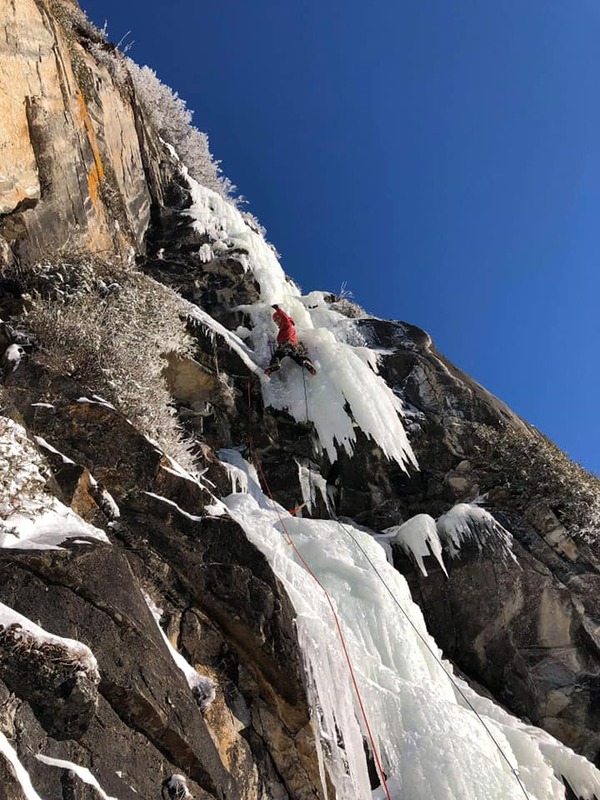 Shawn Bunnell enjoying the start of the crux pillar on China Shop (WI5+) on a recent cold sunny day at Lake Willoughby in Vermont. What person has had the biggest influence on your climbing? It’s hard to narrow it down to just one person. There have been many people who have influenced my climbing in the six years I’ve been doing it. When I first started, Matt Ritter was the one I looked up to the most. At the time, he was the one putting down and putting up routes I could only dream of climbing. Not to mention he’s a genuine down-to-earth individual! What have been your hardest climbs in the past two ice seasons? 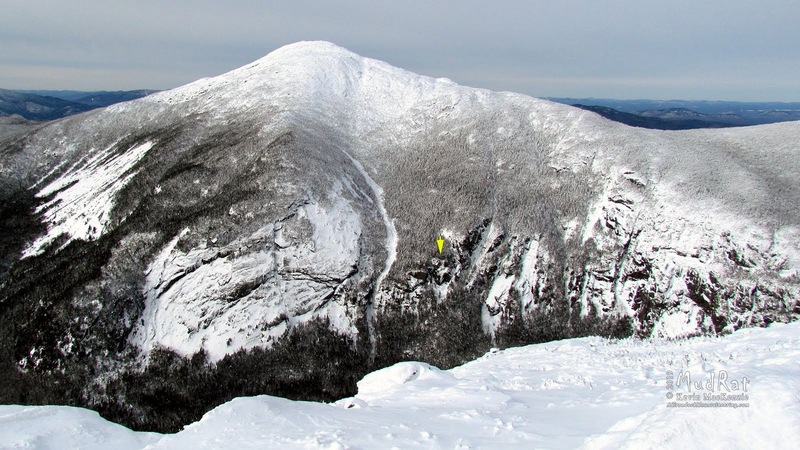 That’s an impressive list of the northeast’s classic routes. You’ve been on a tear lately. Do you train? If you call climbing at the rock gym during the week training, then yes, I train. LOL. Shawn Bunnell leading the classic hard ice route, Valhalla (WI6), in New Hampshire. What are you using for gear? I have the Petzl Nomics with hammers and the Darts. I usually carry a good single rack including fourteen screws, Black Diamond Express and Petzl Laser Lights from stubbies up to a 22 cm screw. For rock gear, I run the BD cams from .2-3″, DMM nuts, hexes, and a selection of pins. What’s your most excellent adventure (climbing trip) so far? 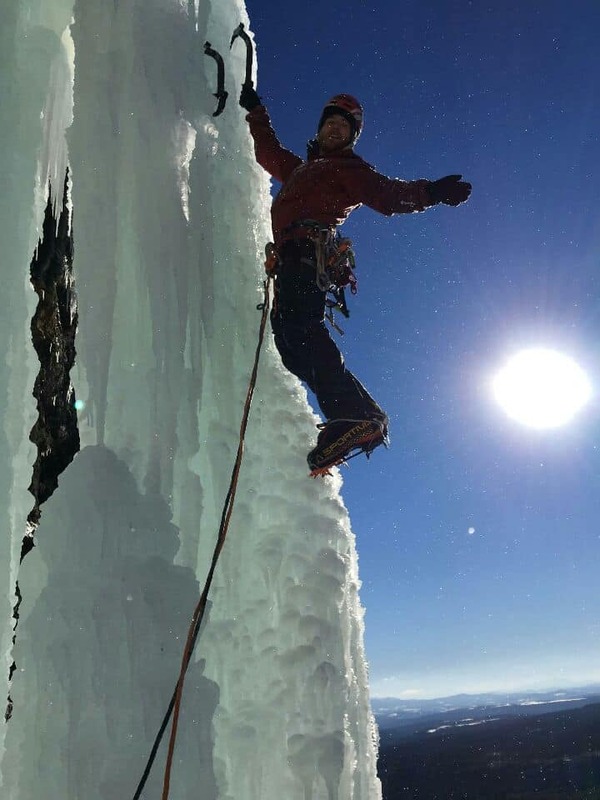 It was the time I went out west with my friend Eli Buzzell for two weeks climbing in Wyoming. We spent about a week in the Tetons and the other week climbing in the Cirque of Towers in the Wind River Range. We did the Grand in a day and also hit the seven-pitch classic Irene’s Arete (5.8) on Disappointment Peak. So, what’s next? What’s on your tick list? I’d really like to tick off Solstice (WI6) at Lake Willoughby. Tiny Dancer (M7 WI5+) at the Lake is also on my list. Then I hope to explore Quebec, Newfoundland, and Montana in the years to come.